By request we now package silver color in sets of 6. 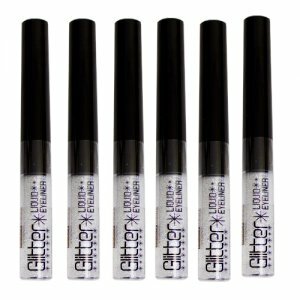 The perfect eyeliner to highlight your eyes for stage performances. Plenty of glitter to razzle dazzle. See item #2491 for a great color assorment set of glitter liner.